Just a quick post today to introduce #FarmersMarketWeek! I’m working with an awesome group of food blogging ladies to do some fun events this year. 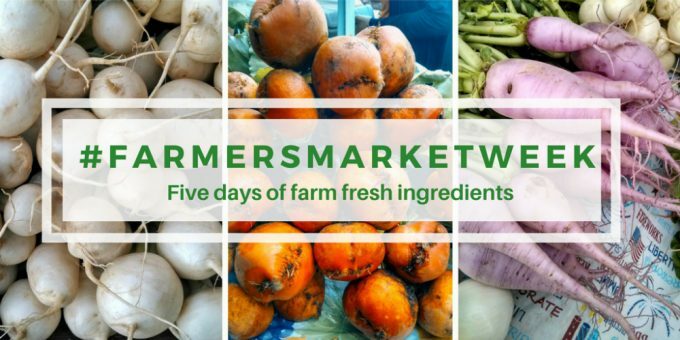 This week it’s all about… Introducing #FarmersMarketWeek!